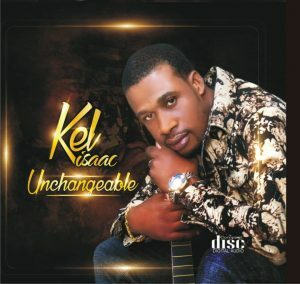 Ezekiel Dike Isaac popularly known as Kel Isaac was born on June 6, 1987. He is from ebonyi state in the Eastern part of nigeria. Kel Isaac is a talented gospel musician, Evangelist and a songwriter. He is from family of seven. His first album under his own name, “Unchangeable”, was released in 2018 and with which consists of eight tracks in the album. Download and enjoy “Be Still”.